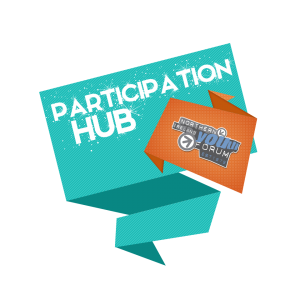 Welcome to our Participation Hub. This is a new initiative by the NI Youth Forum to help connect some of the great work happening locally and further a field. We want this to be an information sharing resource for young people and youth workers – so that we can learn about one another; provide more opportunities for young people and share resources. We believe that participation is really important. Participation should be fun; young people have a strong desire to have their voices heard and they have a right to be listened to. If you have any reports or resources that you would like to share please contact us at info@niyf.org quoting ‘Participation Hub’.